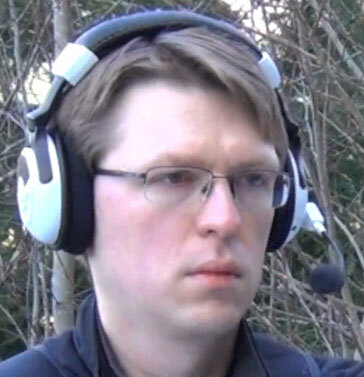 It would be hilarious if it had another camera angle on standby just in case some random person stumbled upon one of his weird videos in progress like this. The interaction would be priceless. I was disappointed the fruit salad wasn’t boxed up to be sent to Africa at the end, like he did in some previous food related videos. 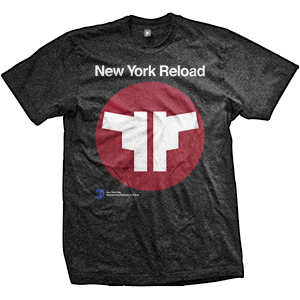 As you can see Matt is rocking the New York Reload t-shirt from ENDO Apparel. Good fit for the video.